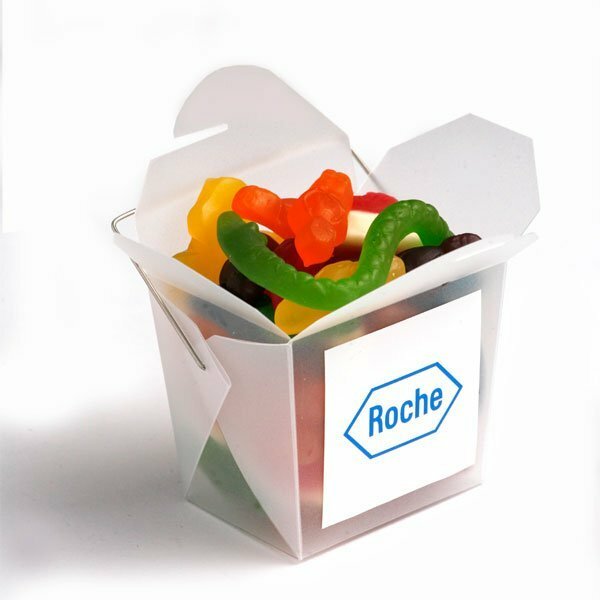 Give a little different with the promotional Mixed Lollies Frosted Noodle Box. Preparing for your upcoming promotion? If there’s something that you just can’t miss, that would be your giveaway product. And with that, we would like to introduce the branded Mixed Lollies Frosted Noodle Box. 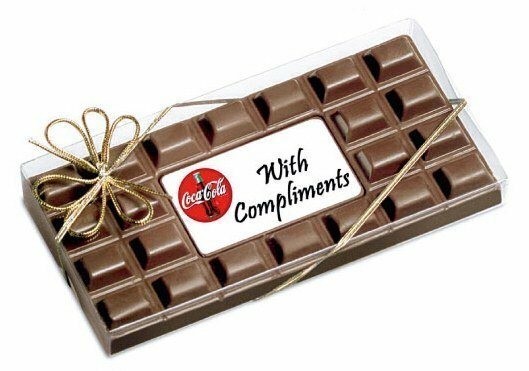 Giveaway products are something that your recipients can remember you by, that’s why it’s important that you give everyone something that will leave a good impression about your company. And what’s a better gift giveaway than a delicious box of lollies? The promotional Mixed Lollies Frosted Noodle Box comes jam packed inside a 62mm (w) x 66mm (h) x 46mm (d) noodle box. The packaging has a nice frosted design, keeping the contents inside a little obscure. This makes the product a little more exciting as lookers will have to guess what’s inside. The total contents of the customised Noodle Box make up 100 grams of delicious mixed lollies. We put our guarantee of quality with all our candies, and our mixed lollies have always acclaimed praises for their superb taste. You just can’t go wrong with any of our confectionery products. And to make your advertising, simply send us your custom design and we’ll paste it onto the noodle box via a full colour sticker (50mmW x 40mmH or 50mmW x 50mmH). Paste your logo or any trademark if you want to maximise your brand’s exposure. You should also look at our other fantastic products if you want to broaden your options. Our custom Choc Beans Test Tube is another best seller. Or if you’re looking for something that looks a bit more upscale, you can’t go wrong with our advertising Butterscotch Cup Pralines. You can also check out our branded Snowflake RollUp Beanie if you’re considering adding wearable products to your promotional gifts. Let us know if you need help. Just dial 1300 008 300, or send us a chat message by hopping on that chat box.